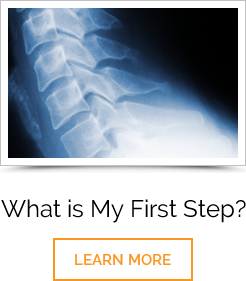 Optimal Spine and Wellness is a leading chiropractic and wellness facility serving Northeast Ohio for the past 16 years. Our focus is helping you live an optimal life! sure your nervous system and body is functioning properly. aches, pains, injuries and much more. 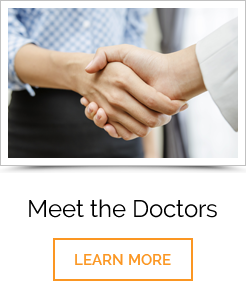 understand what chiropractic is and the services we offer in our office. First visit along with subsequent visits have been great. I’m very happy with the care I’ve received at the Family Chiropractic Center. Great practice, they get everything right.